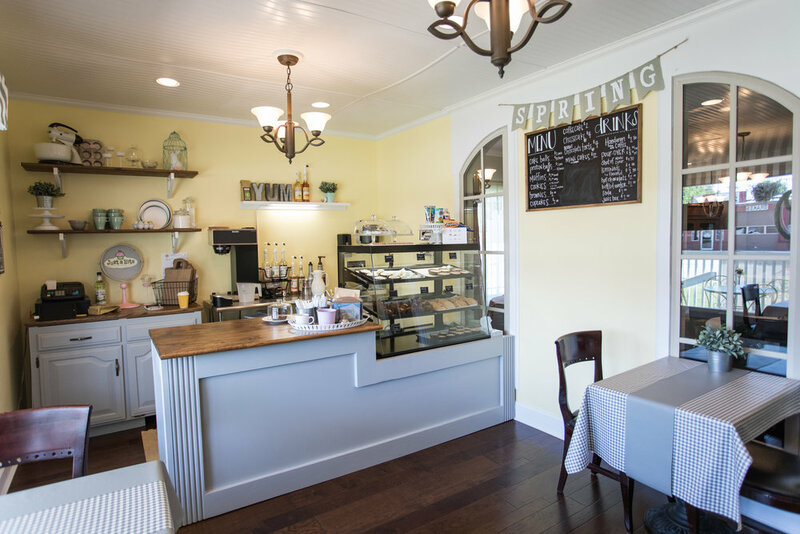 Just a Bite is a bakery and coffee shop as well as catering provider. The bakery will carry a variety of goods as well as a few savory items for breakfast and lunch. We serve coffee and focus on "pour-over" coffee. We're new to the Redbud District and are excited to be a part in its revitalization!